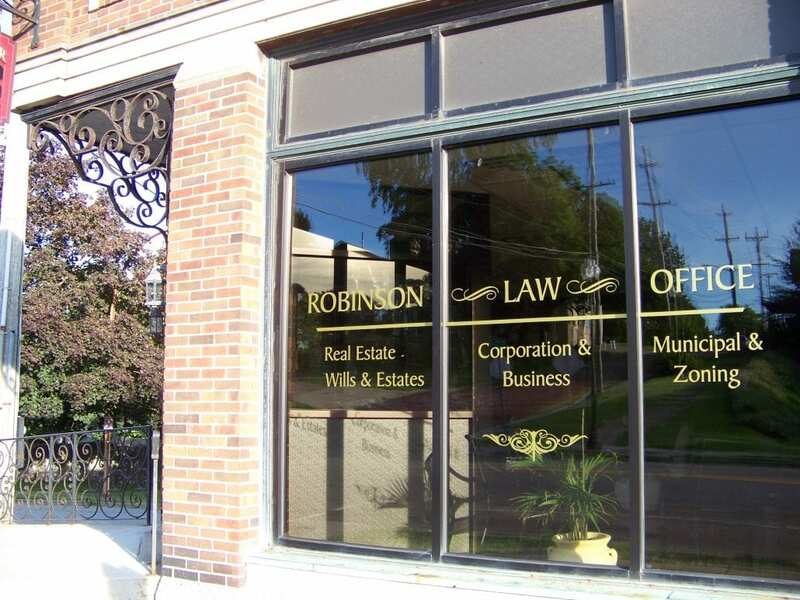 Located in downtown Jamestown NY, Robinson Law Office is committed to giving your legal matters the time and attention you deserve. Whether it is the purchase or sale of your home, estate and trust matters, boundary questions, zoning issues or a business matter, we will help you achieve your goals. YOUR LEGAL NEEDS DESERVE EXPERIENCE AND COMPASSION. CONTACT US TODAY TO SCHEDULE A MEETING TO DISCUSS YOUR NEEDS. We focus our areas of law practice on Real Estate, Business & Corporation Law, Wills and Estates & the general practice of law. If you find yourself in need of representation for any traffic violation, you can count on years of experience in the traffic courts. As a former first assistant district attorney, Mr. Robinson has the knowledge to guide you through the court process and effectively work out the best solution for your case. Whether you are just starting a new business or have owned and operated one for many years, we can help you with the business formation, operation, permit applications and licenses. Whether purchasing or selling residential/commercial real estate, it is one of the larger decisions you will make. We will advise you of what to expect and will work with you and your real estate agent to take you from signing the contract, through the home inspection, mortgage application and finally to closing. The more guidance you have, the better your experience will be. As an experienced town attorney, Mr. Robinson handles municipal law and zoning matters including zoning permits, violations, special use permits and municipal requirements that affect residential and commercial real estate. Taking the time to meet with an experienced attorney to discuss your long-term goals and estate matters will put you at ease and give you peace of mind knowing you have thoughtfully prepared your Will or Trust. You have worked hard to accumulate your portfolio of assets and you will want to make certain your assets transfer according to your wishes. Whether you have a single family rental or a large multi-unit dwelling there may come a time when you will need the services of an attorney to commence an eviction proceeding. This is a time sensitive proceeding and you will want an experienced attorney. Neil M. Robinson is a graduate of Syracuse University and received his J.D. from Cleveland Marshall College of Law in 1976. 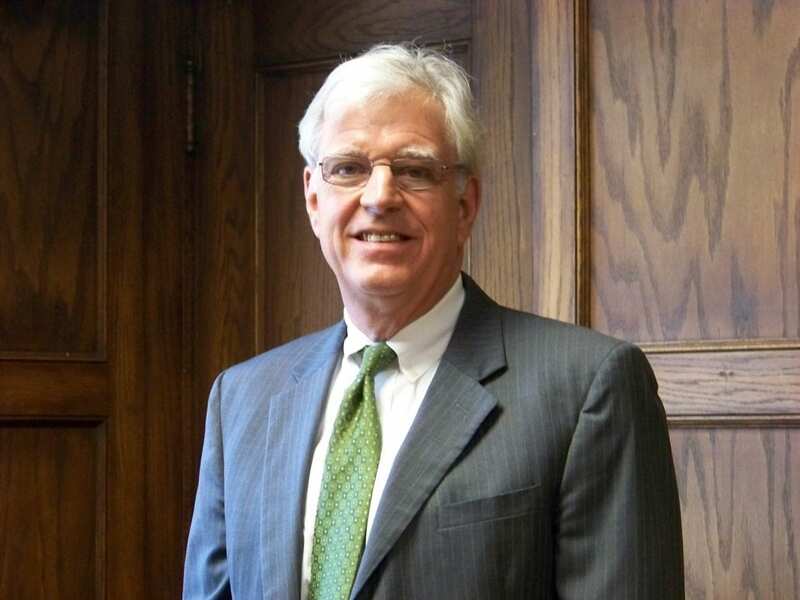 He is a lifelong resident of Chautauqua County and has been practicing law in the Jamestown New York area since 1977. His practice concentrations include representation of small business and the formation of small business entities together with real estate law through the representation of buyers, sellers, and lenders. Mr. Robinson is a licensed New York State title insurance agent and has been appointed as examining counsel for First American Title Insurance Company and Fidelity National Title Insurance Company. Additionally, he serves in the capacity of Town Attorney for both the Town of Ellery and the Town of Harmony. He is active in the community serving on the board of directors for CODE Inc. and the South and Center Chautauqua Lake Sewer Districts. He is a member of the Jamestown Bar Association where he serves on the real estate committee and also a member of the New York State Bar Association.